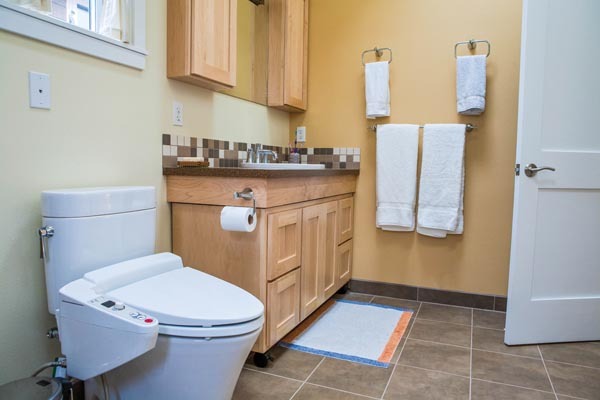 There are distinct differences between septic systems and sewer systems. 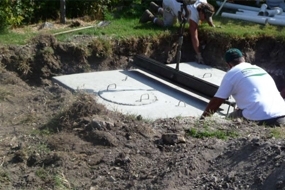 Unlike sewer systems of homes within city jurisdictions – systems under the public works department – septic systems are the sole responsibility of the homeowner. That’s where Ingram & Greene Paso Robles septic system pumping and inspections comes in handy. “Do NOT flush diaper wipes down the toilet. These are by far the worst to put into septic systems. Even if they say “septic safe” or ” flushable.” They are not biodegradable and attach to one another, forming a huge sheet! Sewer plants that we dump at will not allow them to be dumped so therefore, we cannot pump them out of tank,” says Tammy Greene. Anything you wouldn’t throw into an appliance run on a sewer system, you wouldn’t throw into a Paso Robles septic system. You’d be surprised what people discard via toilets and garbage disposals, though! 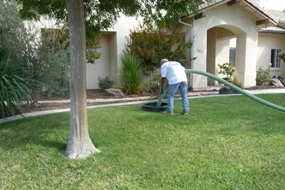 • Stay aware of Paso Robles septic tank levels – too low or too high can indicate trouble. 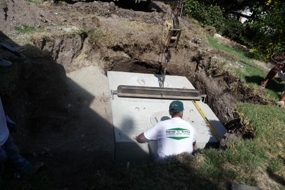 At Ingram & Greene, we know the septic industry field better than anyone else. We are a family owned and operated business that has been in business for over 60 years. 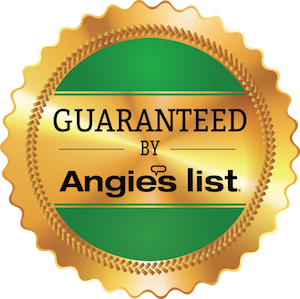 We offer a wide array of services, from septic and grease trap pumping, repairs and installations, city sewage hookups, hydro-jetting sewer lines, electronic tank and line locating, certification and inspections, power snake cleaning, underground utilities, and more. 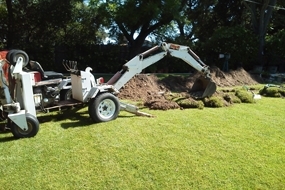 For Paso Robles septic service, call Ingram & Greene at (805) 226-8170 or visit ingramandgreeneseptic.com.